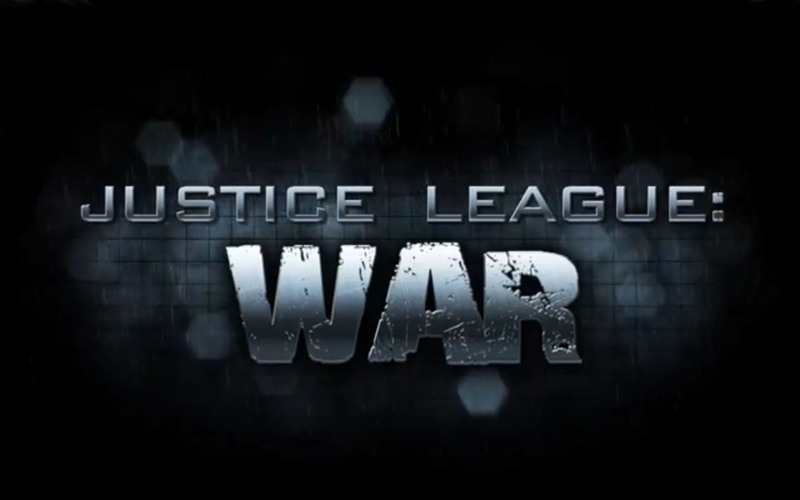 Here it is BH fans DC comics trailer for there new animated movie based on the opening arc of the “new 52” Justice League series. Fans can look forward to the New 52 origin of Cyborg and a major battle with Darkseid. Looks awesome, although I’m not sure how I feel about Wonder Woman having a sword. Feel the same way about WW and the sword. Prefer her to fight bare-fisted and with bracelets. I looks like a another hit for DC! Marvel needs to step it up a notch or to on the animated DVDs.